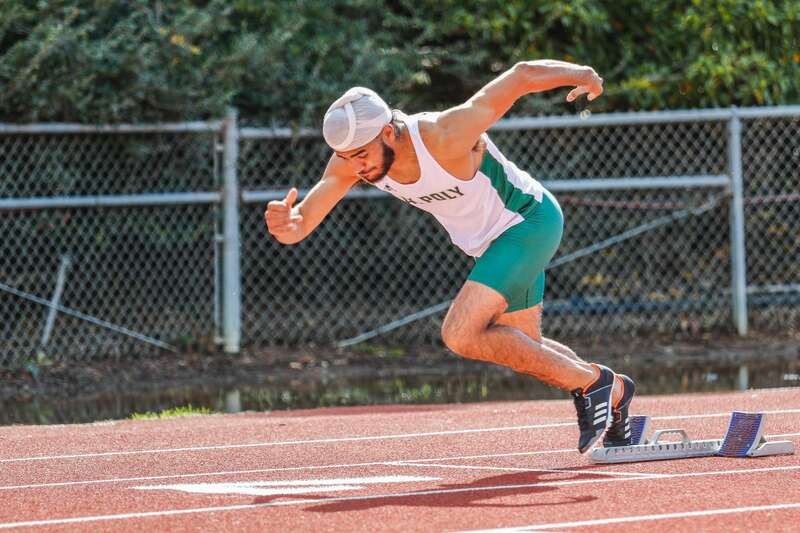 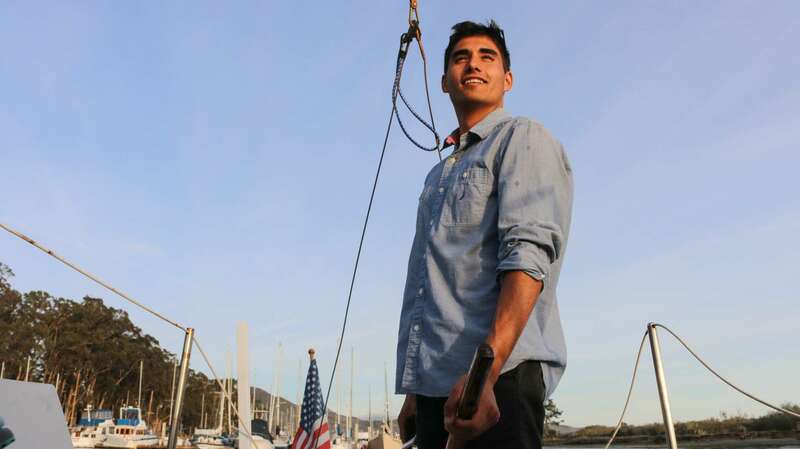 His best 800-meter time is just 11.7 seconds behind two-time Olympic champion David Rudisha. 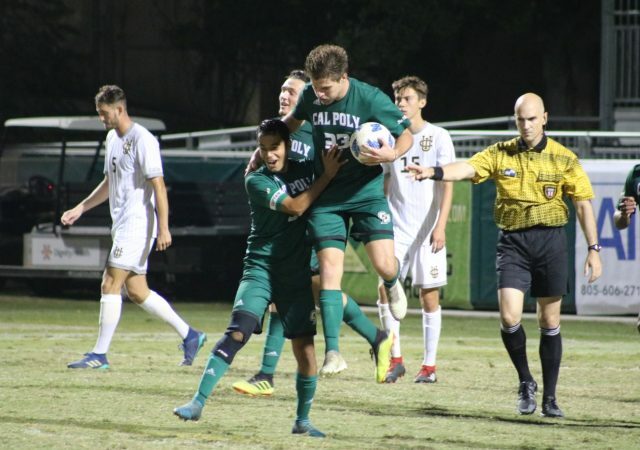 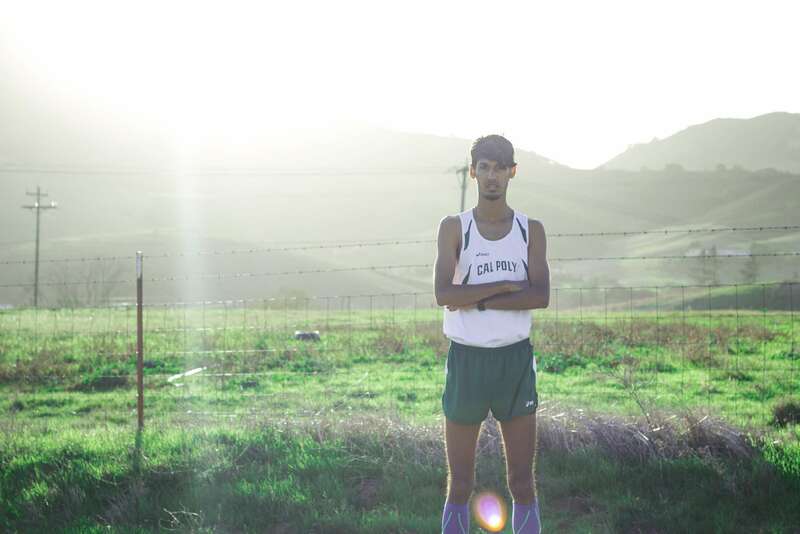 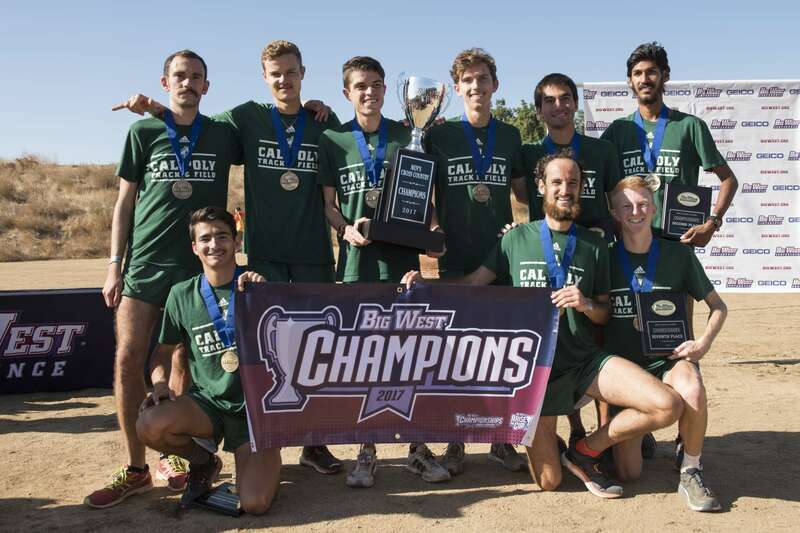 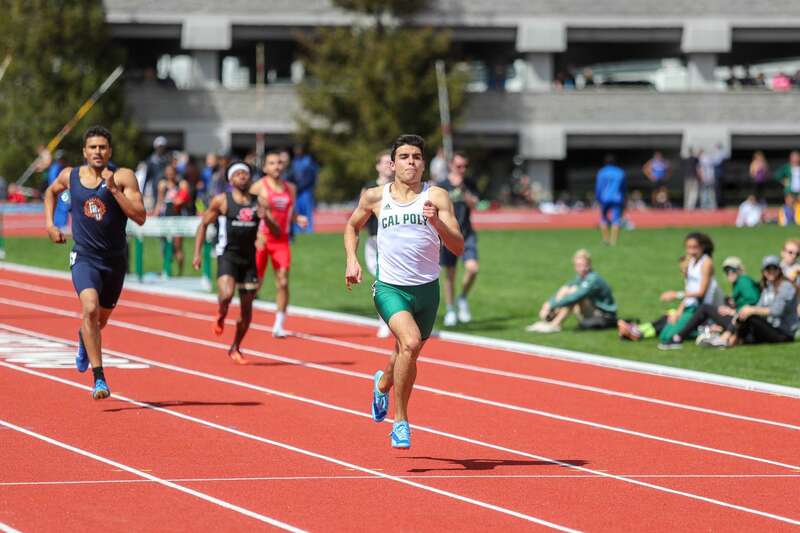 Led this season by sophomore Clayton Hutchins, the Cal Poly cross-country team looks to dominate the Big West Conference for the third straight year. 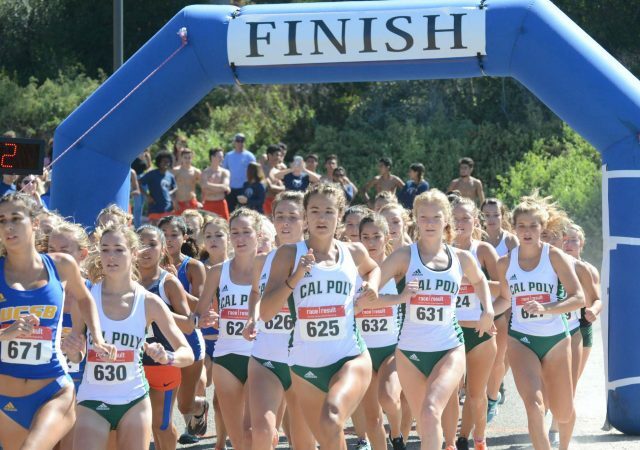 Former Cal Poly athlete Sharon Day-Monroe broke the American record in the pentathlon last month.